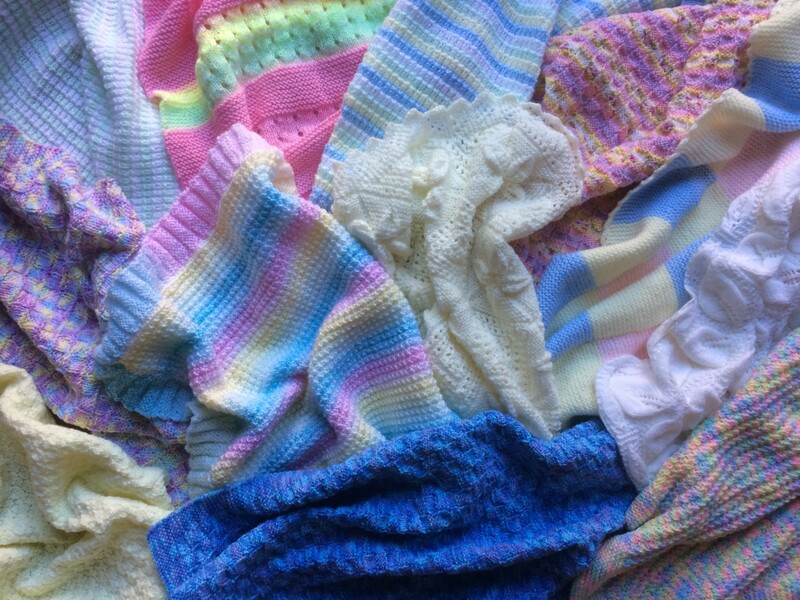 Baby's Basket is a registered charity offering baby and hospital essentials to any parent having difficulty providing for the practical needs of their new baby. 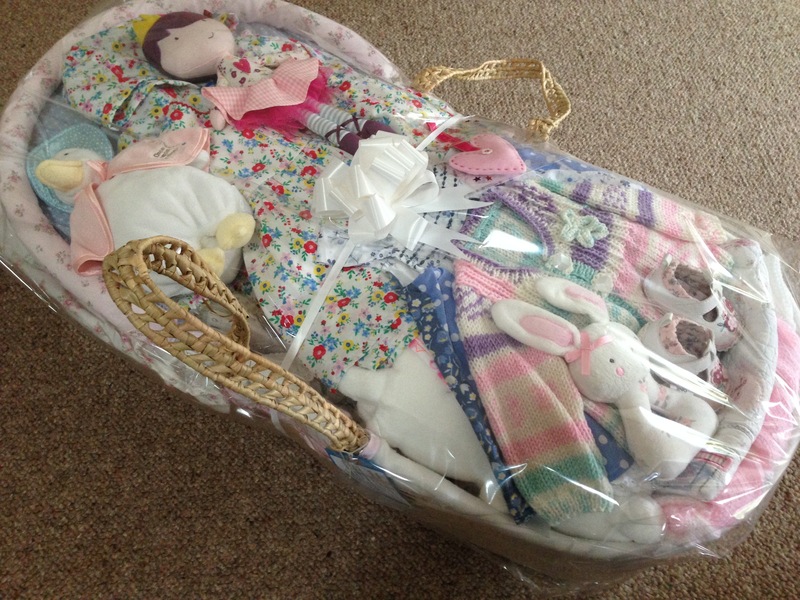 Our packs of essentials can be provided separately, packed in a Moses basket or a baby bath, to suit individual need. Referrals are taken from healthcare professionals and welfare agencies in Lincolnshire, N and NE Lincolnshire, or the Districts of Newark and Sherwood, and Bassetlaw in Nottinghamshire. If you don't live in any of these areas please visit this page.